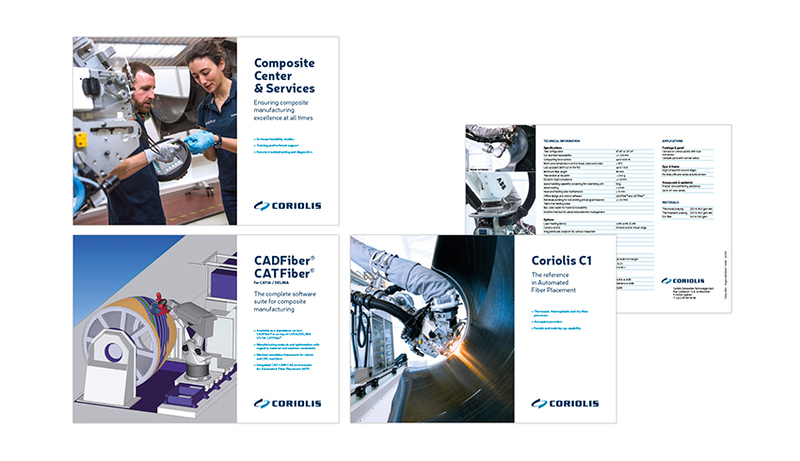 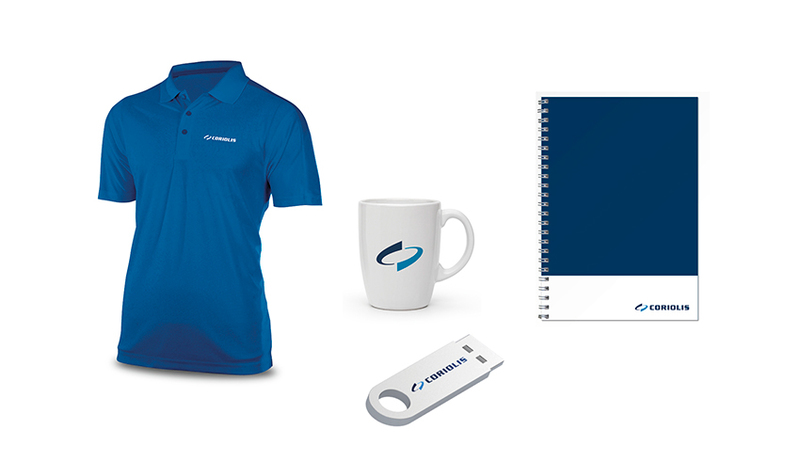 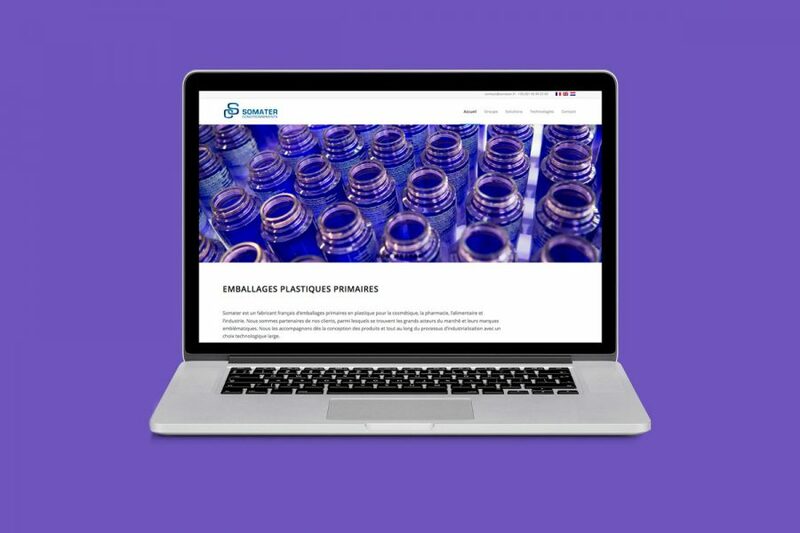 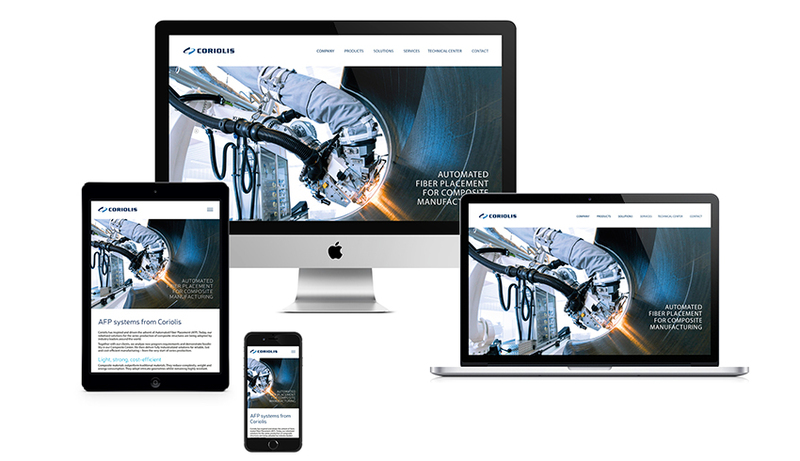 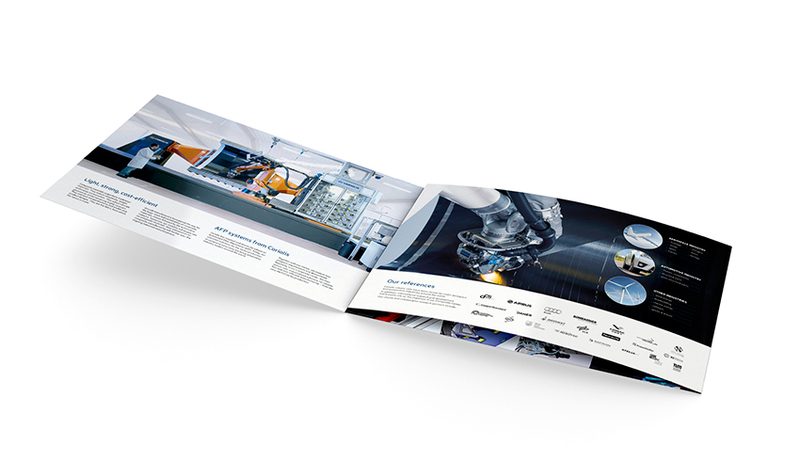 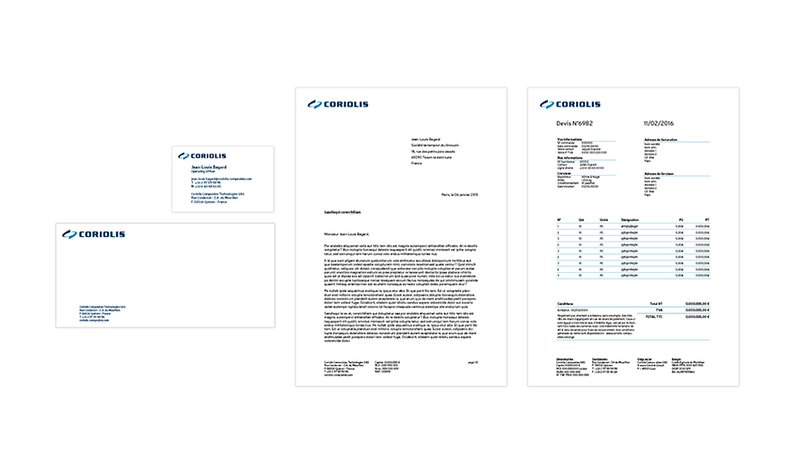 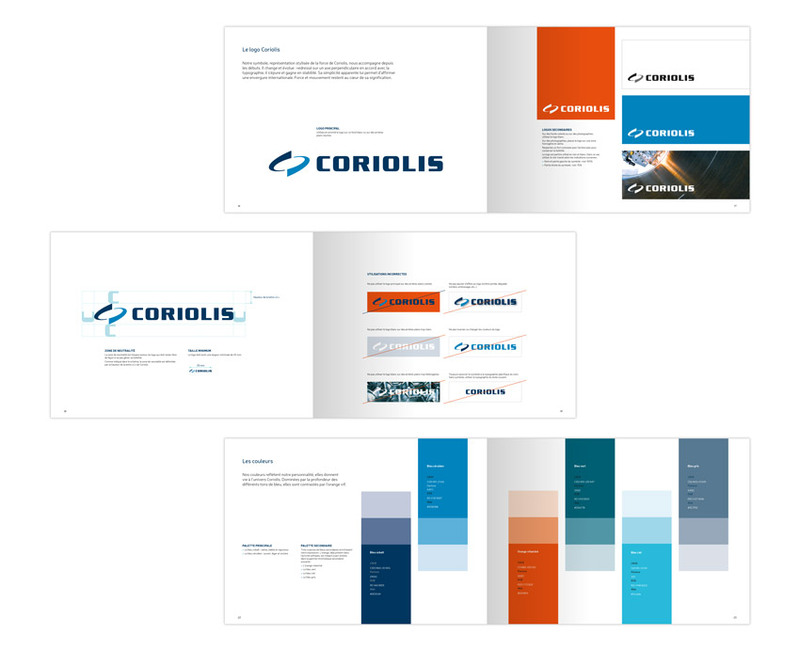 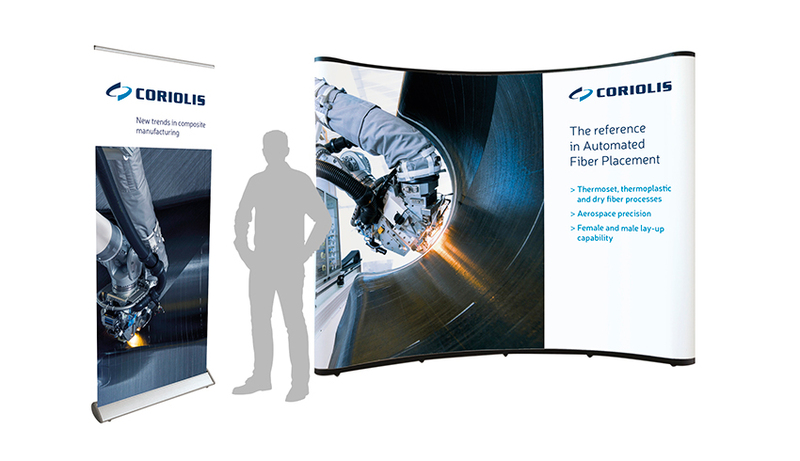 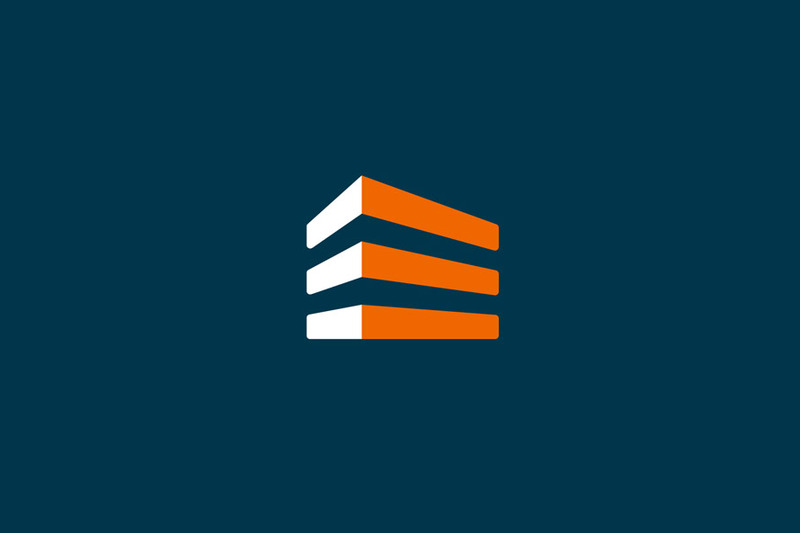 Coriolis Composites selected bb&b for the elaboration of its new brand platform as well as the development of its visual identity: logo revamping, brand book, corporate brochure and product sheets. 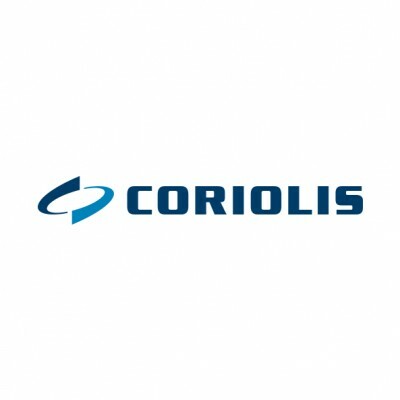 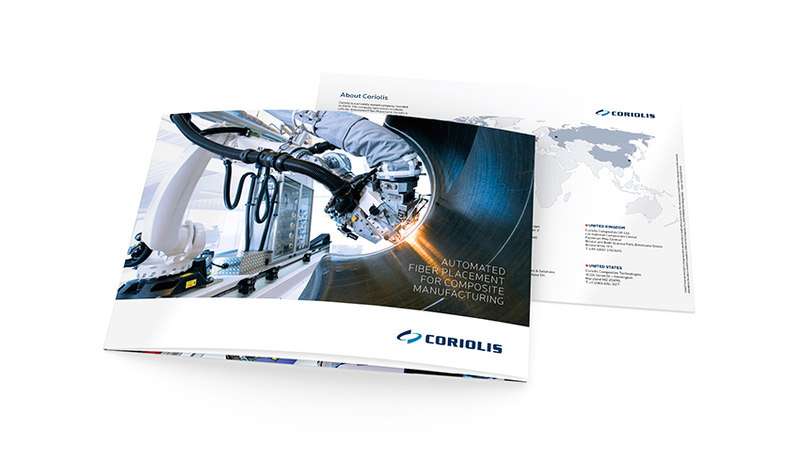 Coriolis Composites develops and produces robotic cells for Automated Fiber Placement. 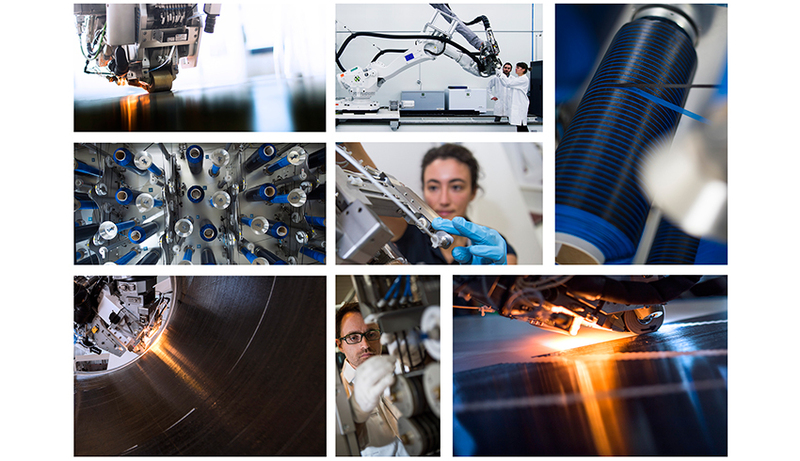 Applications include the aerospace and automotive industry as well as the renewable energy sector.